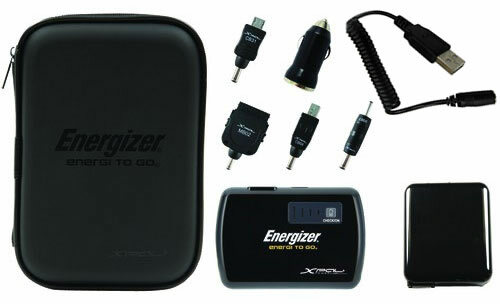 Energizer have released a very smart solution for all travellers- ENERGIZER ® ENERGI TO GO ® XP2000 SMART PHONE PORTABLE CHARGER TRAVELPACK. The XP2000 is guaranteed to provide any smart phone (Blackberry, HTC, iPhone plus more) with a full charge and more – and mobile phones up to 3 full charges! Take it on your nextr trip! Great for music or game players too! All products have a 3 Year Limited Warranty* from date of purchase. Quickly grab a 10 pack of Genuine Blackberry trackballs at our SUPER low price of $150. This is a limited offer and only available whilst stocks last!